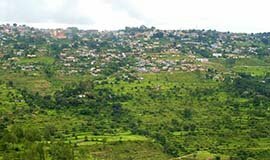 Ranikhet is a picturesque location surrounded by hills in northern India. 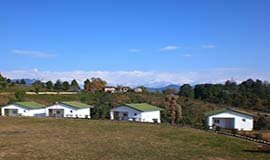 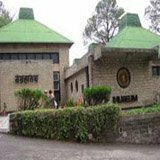 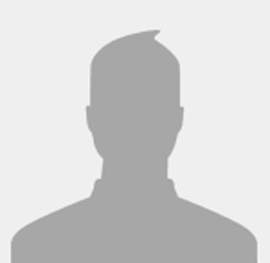 It is a cantonment town situated in the Almora district of the Indian state Uttarakhand. 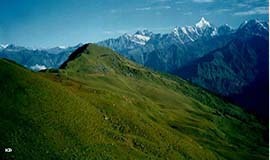 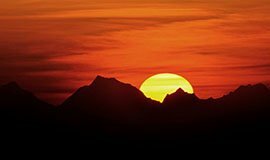 It offers the tourists a panoramic view of the mighty Himalayan peaks. 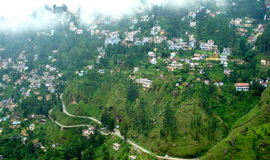 Located in the Kumaon hills, Ranikhet is a cool, quiet and serene hill station. 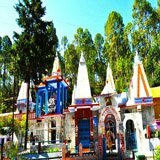 Surrounded by picturesque views, Ranikhet offers the panorama of the great Himalayas, ancient temples, picnic spots, exciting trekking options. 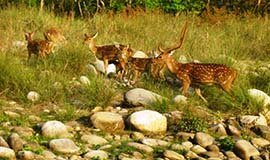 Passing through beautiful terrain, tourists can also trek upto Kausani, Dunagiri and Sitalakhet. 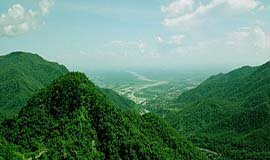 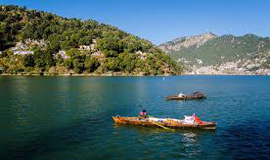 For sighseeing, short excursion to Nainital, another famous hill station is the best option, as here one can do shopping, boating, enjoy fairs, food and much more. 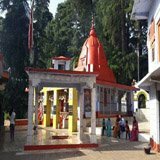 Ranikhet is popular for two of its temples. 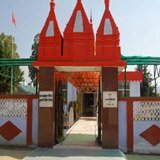 Jhoola Devi Ka Mandir was constructed some 400 years ago in honor of the local Goddess, who protected the people from man-eating tigers. 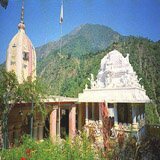 The other important temple is Kali Devi ka Mandir, which has a large number of bells. 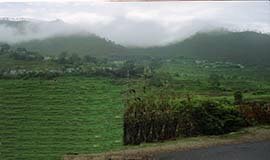 The site of the temple is believed to be 5000 years old. 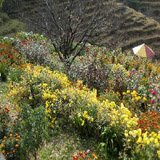 All Seasons Uttarakhand, is one of the leading car rental agency in Ranikhet, which operates own fleet of 58 cars and all vehicles are well-maintained with well trained chauffers driven.Allseasonsz.com- provide car sightseeing tours in and around Ranikhet, hire car in Ranikhet, Rent a Taxi in Ranikhet, Rent a car in Ranikhet, Hire taxi in Ranikhet, Discount on Car Rental, Car package tours, travel in Uttarakhand by car, India Car on Rent, car coaches for hire, Delhi Ranikhet car tour, Ranikhet car booking. 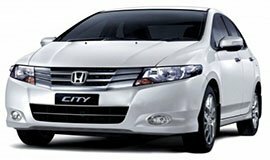 With us, get lowest and cheapest car rental services and make your travel a truly memorable and pleasant experience. 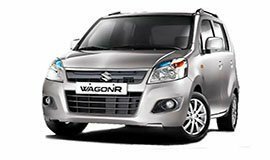 Allseasons provides/offers a wide range of car rental services from Ranikhet. 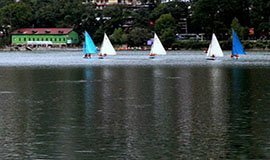 For travelers who want to travel to near by/around places of Ranikhet for local sight seeing,this service is very useful.Traveler can choose from a full day or half day sightseeing in & around areas of Ranikhet like Nainital,Bhimtal,Sattal,Nakuchiatal,Jim Corbett Park etc. 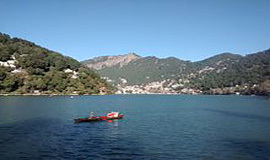 Allseasonsz.com majorly operates in full day car package of 10 hours/125kms useful for local sightseeing of a particular place and enjoying all things to do like shopping,attending meeting,visiting famous points & spots.With driver acting as guide to manoeuvre all the local sightseeing places, traveler can best utilise their day with vehicle at disposal. 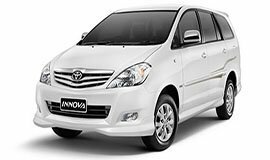 Half day car package of 4 hours/60kms is useful for airport transfer,railway transfer,attending school,visiting hospital & local placess.This service is mostly used by the frequent corporate travellers for business purpose. 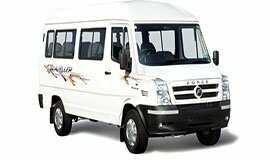 Car transfer taxi services is most popular service from Ranikhet,and is beneficial for the travellers who requires point to point transfer facility from Ranikhet to nearby places for airport pickups & drops, railway station pickups & drops,bus stand pickups & drops, hotels pickups & drops.Our Chauffer/driver plays a vital role in time management so that every traveler reach their destination on time. 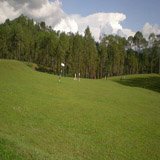 One of the most economical car hire services is the round trip that starts from Ranikhet and ends at Ranikhet or other place with vehicle remains at disposal for the entire duration of tour.From Allseasonsz.com travelers can be assured of quality cabs available at best rates for round trip Ranikhet car services.Allseasonsz.com provide online booking facility to reserve the car in all locations of Uttarakhand by paying only 25% of the total tour cost online via Credit Card/Debit Card/Net Banking and Bank Transfers. 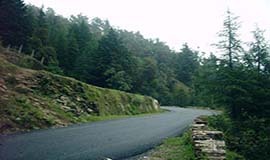 This service is useful for those who need just a one way Pickup /Drop to their destination from Ranikhet,for travlers travelling with fixed itnerary looking for point to point transfers from Ranikhet.Following are the car transfers rates from Ranikhet to important locations of Uttarakhand and facility to reserve the car online by paying only 25% of the total cost online via Credit Card/Debit Card/Net Banking and Bank Transfers. 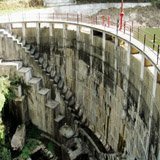 For traveller with itinerary of visiting places in different states then they can avail our multi state travel services with the facility to reserve the car in locations in different states by paying only 25% of the total tour cost online via Credit Card/Debit Card/Net Banking and Bank Transfers.This facility is beneficial to travellers wanting to visit imporatnt locations around Delhi, Uttarakhand, Himachal like Agra,Lucknow, Mathura & Vrindavan, Chandigarh, Shimla, Manali etc from Ranikhet.Allseasonsz.com provide best services with Chauffer expertise and well aware of areas of other state locations and offer facility to reserve the car from one window only. 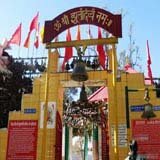 Allseasonsz.com-provide car sightseeing tours in and around Ranikhet, hire car in Ranikhet, Rent a Taxi in Ranikhet, Rent a car in Ranikhet, Hire taxi in Ranikhet, Discount on Car Rental, Car package tours, travel in Uttarakhand by car, India Car on Rent, car coaches for hire, Delhi Ranikhet car tour, Ranikhet car booking,Ranikhet car,cabs, rentals, hire, taxi, booking, services, car rental agency in Ranikhet, cabs in Ranikhet, car rental Ranikhet, taxi services in Ranikhet, Ranikhet cab booking, Ranikhet car rental, Ranikhet taxi services, Ranikhet cab, airport taxi Ranikhet, cars in Ranikhet, Ranikhet car hire, cab service in Ranikhet.With us, get lowest and cheapest car rental services and make your travel a truly memorable and pleasant experience. 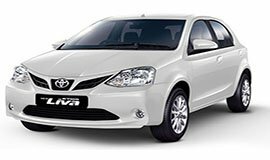 Allseasons provides/offers a wide range of car rental services from Ranikhet. 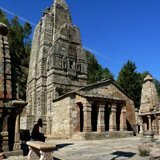 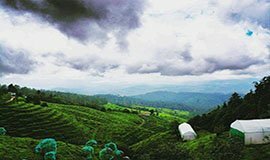 Customers who need just one way Pickup /Drop to their destination from Ranikhet,for travlers travelling with fixed itnerary looking for point to point transfers from Ranikhet.Following are the car transfers rates from Ranikhet to important locations of Uttarakhand by paying 25 % amount via Credit /Debit Card/ .